1. Tell us something hardly anyone knows about you. Hmmm….I usually say that I write kids books! It’s a little leftfield from my day job in psychology. But lets go with the fact that I never open my mail. It sits in a big pile because when I get home from work, I don’t want to do anymore thinking. 2. What is your nickname? My family loves nicknames so I have lots. At the moment I mostly get ‘Rodssy’. My three year old nephew has only ever known me as Aunty Roddsy. This name morphed out of a string of other nicknames I’ve had…I get ‘JLo’ a lot because of my name. And also ‘The Dabbler’ because I have lots of interests and I dabble in many things! 3. What is your greatest fear? 4. Describe your writing style in ten words. Concept-driven, full of heart, emotional issues covered sensitively, poetic, layered. 5. Tell us five positive words that describe you as a writer. Creative, brave, determined, fun, curious. 6. What book character would you be, and why? Let’s say Anne of Green Gables…I’m creative and determined. And also she gets to kiss Gilbert Blythe! 7. If you could time travel, what year would you go to and why? 8. What would your ten-year-old self say to you now? Do you want to make up a dance? 9. Who is your greatest influence? 10. What/who made you start writing? My mum is very creative and loves making up stories. I think ultimately it’s a genetic thing. My whole personality just leans towards writing. 11. What is your favourite word and why? Curious. It’s in my new book Mate and Me. I’m hoping to sneak it into others. 12. If you could only read one book for the rest of your life, what would it be? Oh so hard. I’m going to go with a kids book, and I’m going to say Enid Blyton’s Magic Far Away Tree. I have so many happy memories of my mum reading that book to my sister and I at night before bed. She’s great at reading out loud, her voice is so soothing and calm and she gets very excited by the stories. 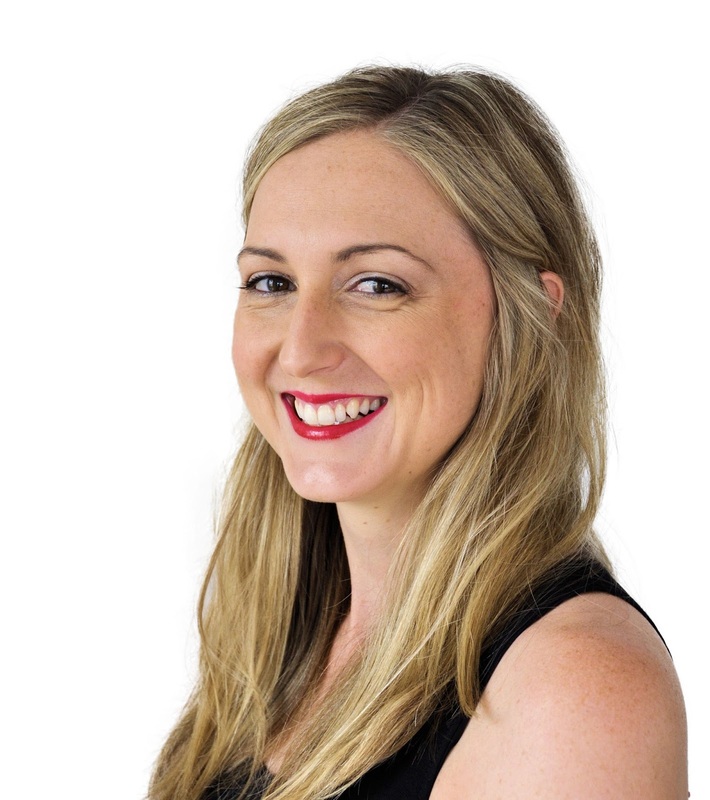 Jennifer Loakes is a Brisbane-based writer and psychologist. 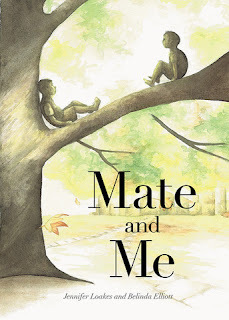 Her first picture book, Mate and Me, is published by Windy Hollow books. Visit Jennifer's website and Facebook page for more information about her writing and author events. OR if there is an author or illustrator you would like to hear from, LET US KNOW!